Racist. Reported for discrimination against fair-skinned people. 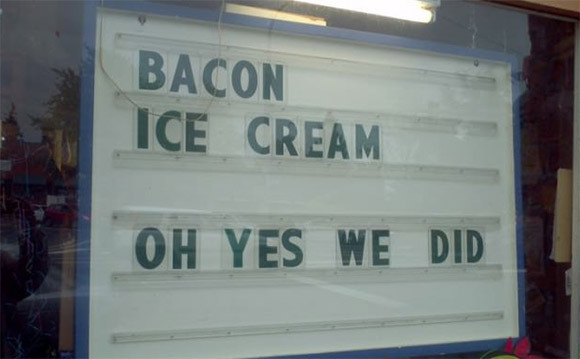 I prefer neopolitan with a scoop of crunchy peanut butter and some chocolate syrup on top. Quite remarkable that vanilla ice cream outsells chocolate 2 to 1 in the USA. Wife says vanilla more popular as it goes better with a pie or cobbler, for example. Or is it that the American palate tends to favor blandness? I like chocolate better than vanilla for a standalone treat. But with cobbler or anything of that nature or pie, you have to go with vanilla! 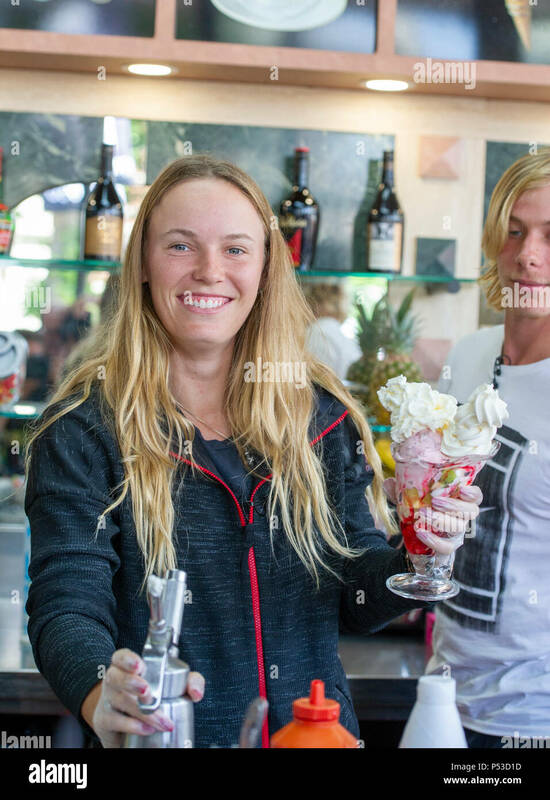 Maybe they buy the vanilla and add chocolate topping, yum. but sadly, this is real. What brand? Some are better than others. A few just blah. Breyers and Blue Bell are pretty good. I like to deconstruct my neopolitan and eat the flavors separately. Some might call this discrimination. @r2473 would love my choice at Publix...Chocolate Fudge Brownie frozen yogurt; tasty and less guilt when you eat a one-quart belly filling portion! Sadly, no freezer here to save the second half of the container. You and @r2473 might be able to form a friendship. I could join in too. Although, we could replace r2473 with Homer Simpson unless they are the same person. Sorry guys. I hacked @r2473 's account and created this thread. Next I shall create a chocolate pie thread using sureshez account. 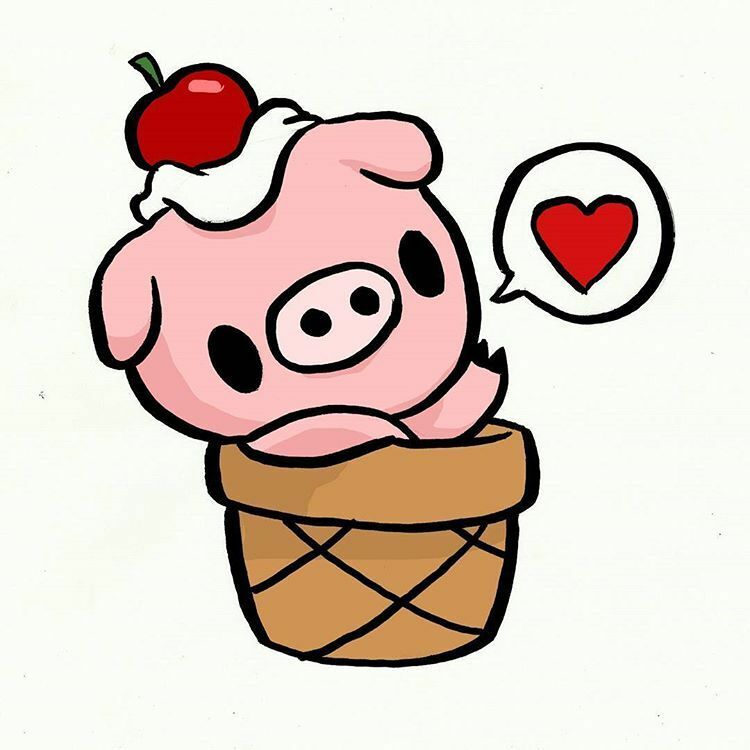 Wood ewe lyke two split a half-gallon uv Chocolate Fudge Brownie frozen yogurt? Taists just lyke eyes creme! Although, we could replace r2473 with Homer Simpson unless they are the same person. 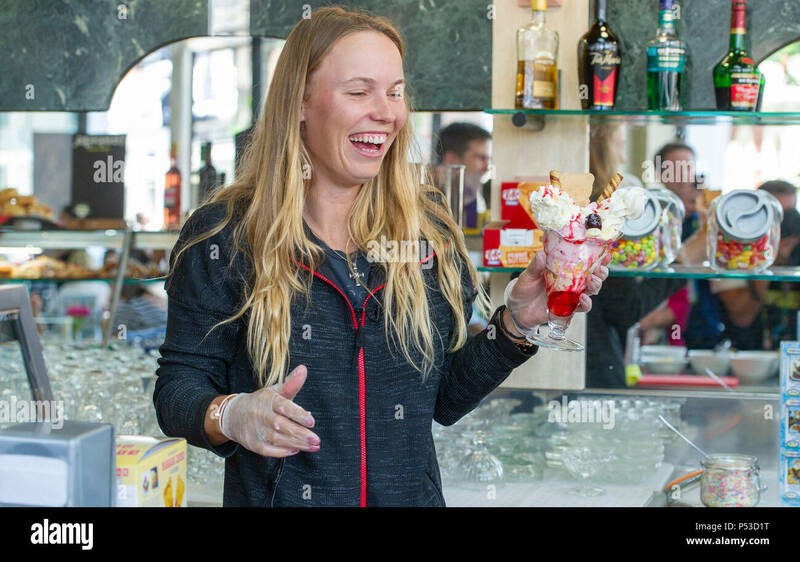 Wozniacki and Safarova want "San Diego Bageler" portions when they have ice cream. 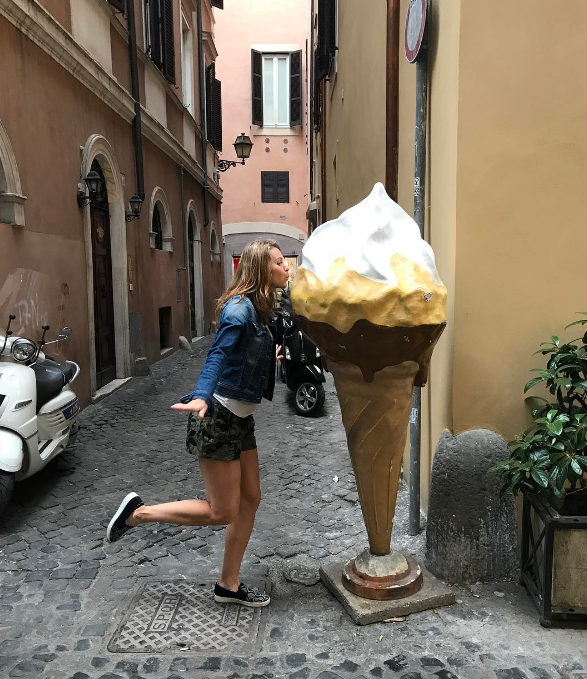 Ice cream is not good for your teeth and blood flow. I'll eat dairy free chocolate ice cream. It's ....meh. @Sentinel @tusharlovesrafa why aren't Tutti Fruiti and Sundae ice creams available outside India? I find it highly offensive that some people might actually like a flavour other than chocolate. I think there should be a law banning such sacrilegious and unnatural acts. Wow ! You made my day with that. You should try durian ice cream. OP also likes red meat. Needs to be reported about that, too. Also, you should be worried. Every culture has its strange food that is used to scare away the foreigners. In Sweden, it's surströmming. (Surströmming is even classified as hazardous material by some airlines.) And, you know, when you dig into your plate of surströmming, I bet the first thing that goes through your mind is, "Wow, this would go great with some ice cream." But don't hold your breath; you won't be able to get it until December. On the other hand, given the strong aroma of surströmming, maybe you should hold your breath after all. your favourite must be Banana Split ! Do they use real maple syrup? Pure disgust! How will I ever put ice cream in my mouth again??? 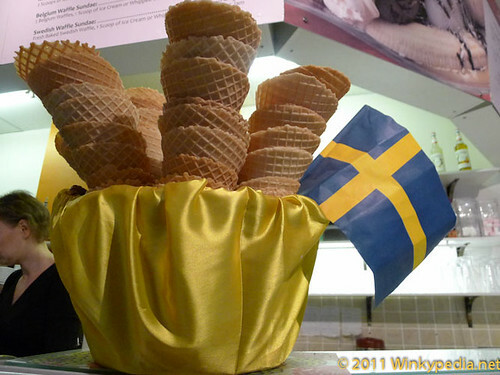 Lingonberry ice cream with Elsa Hosk sounds like a better plan when in Sweden. My goodness, I was just coming to post about my love for peppermint ice cream, but Mike’s lingonberry looks the same! Might there be some chocolate in it? This is sometimes done with matcha ice cream in Tokyo. Also, matcha, like chocolate, is slightly bitter. Nothing beats blackberry ice cream. How about raspberry with lavender krokant? I will eat almost any flavour of ice cream and don't really have a preference. I'm skeptical of the idea of raisins in ice cream though but they're fine in other things so it's not raisins themselves. Okay so I found a source of Surstromming where I live recently. Is it worth a go? I love trying new and unusual foods. Have a clothespin ready to clamp on your nostrils! Anchovy/sardine aroma x100. I'll take pistachio or butterscotch. Maybe cherry. Also cookie dough + some ordinary flavour (vanilla or/and choc). 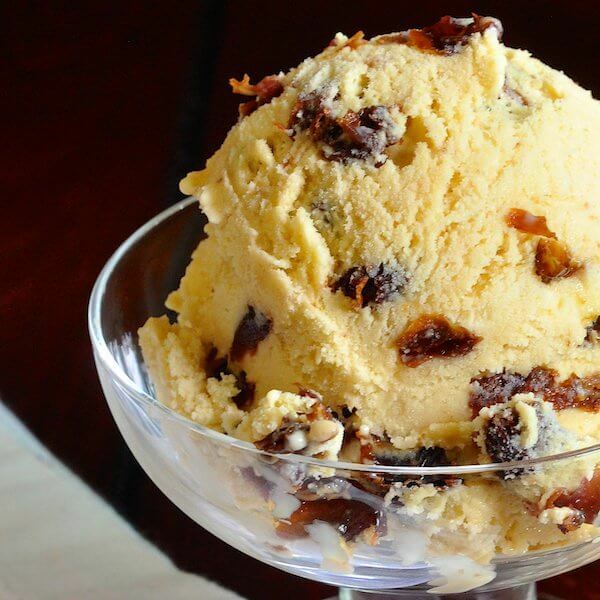 Find a good rum raisin ice cream. If you like raisins that is. Very tasty stuff. Have a clothespin ready to clamp on your nostrils! Rotting, putrid anchovy/sardine aroma x1,000,000.